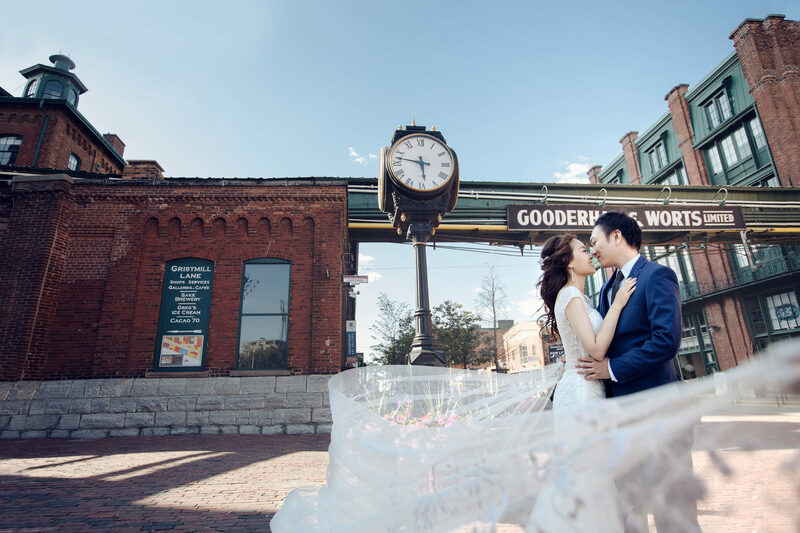 Located in the core of downtown Toronto, is one of the most popular spots for couples to have their wedding photos taken. 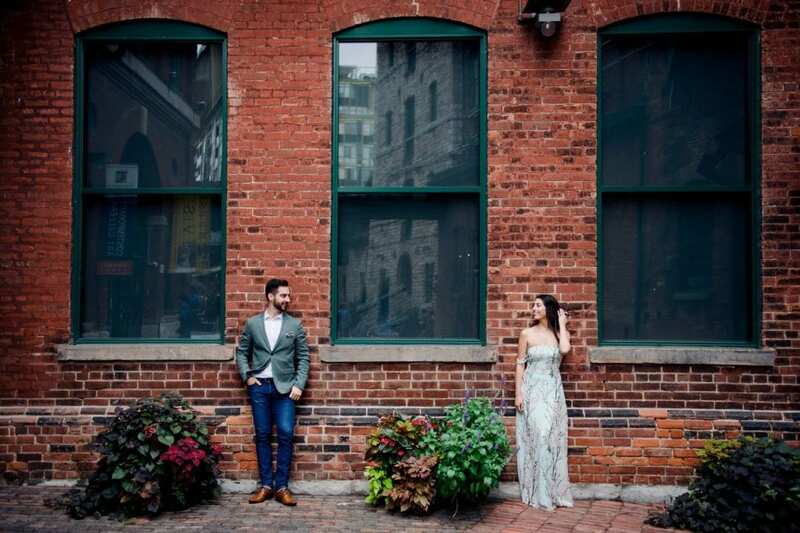 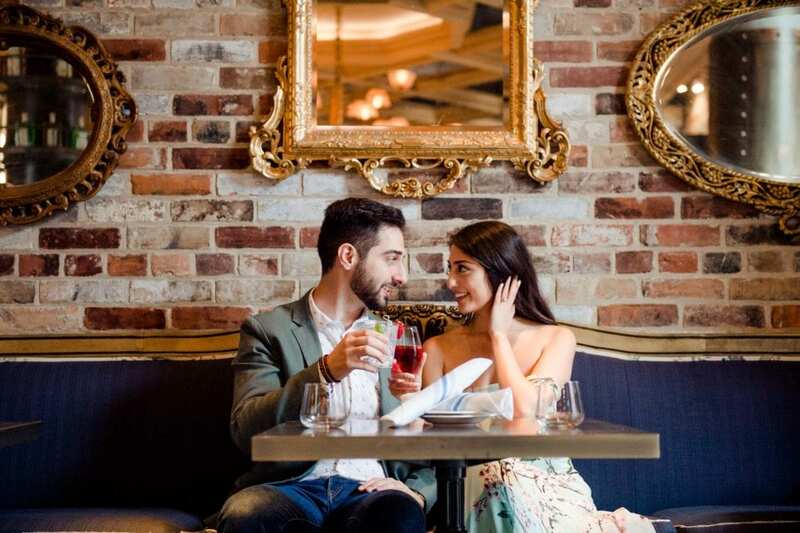 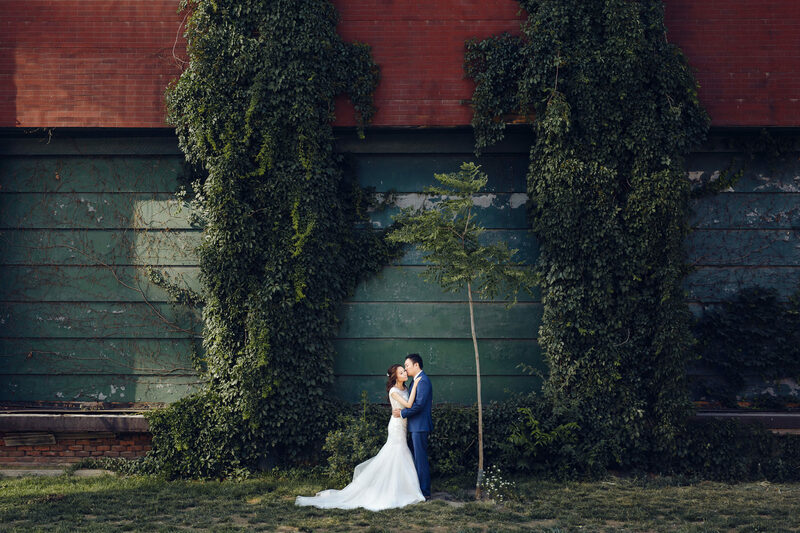 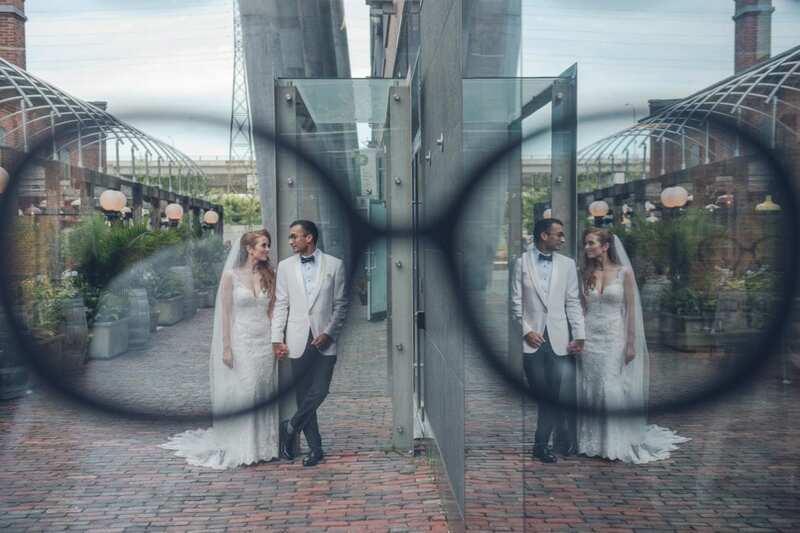 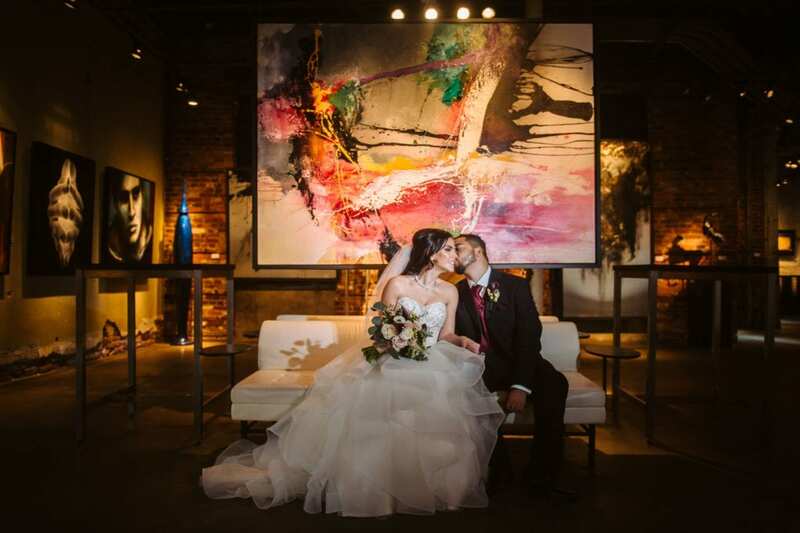 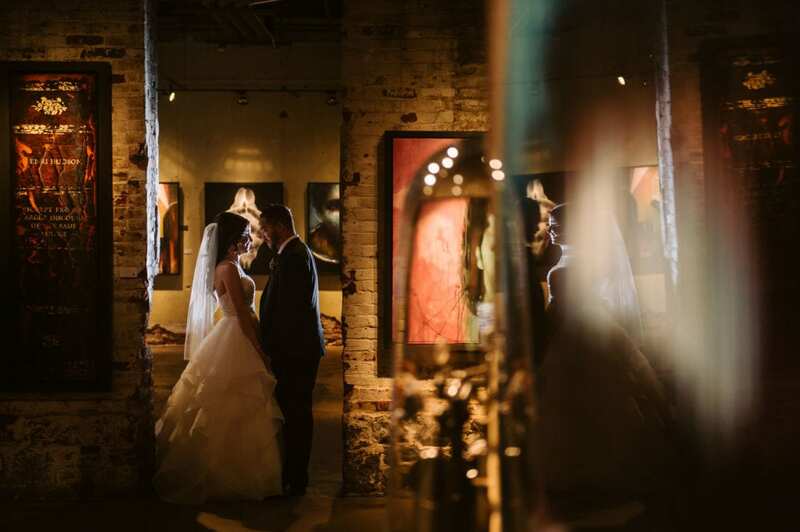 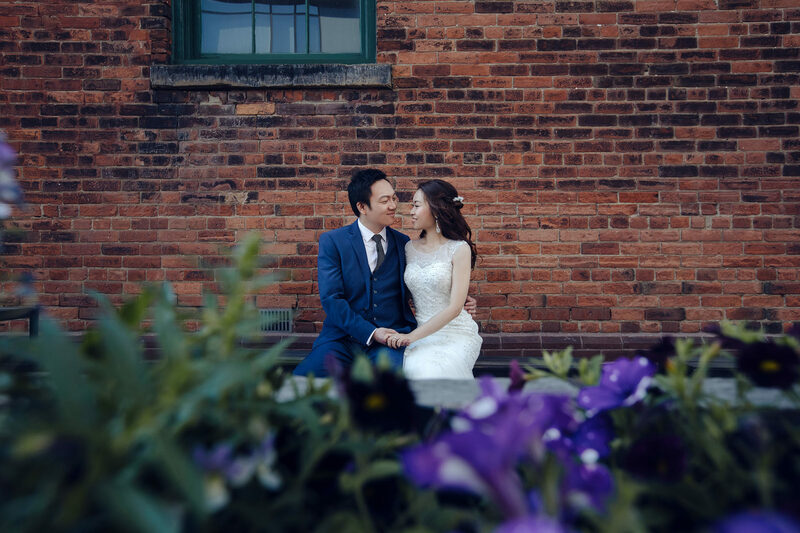 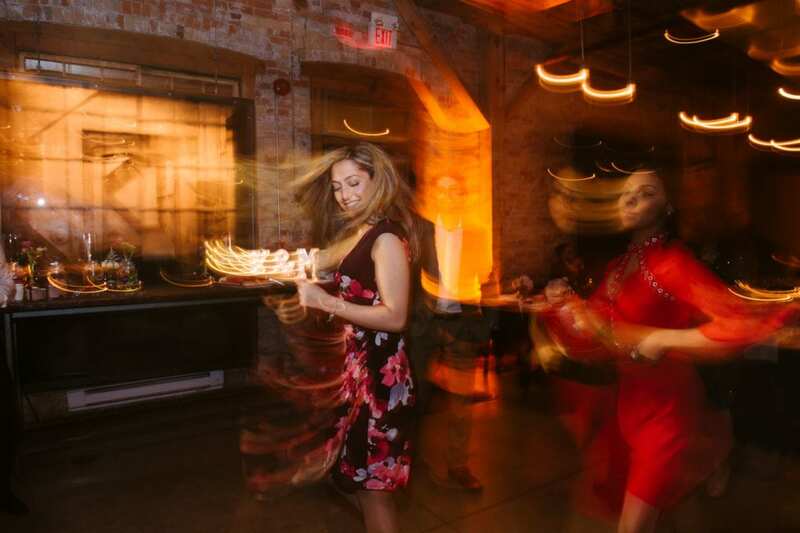 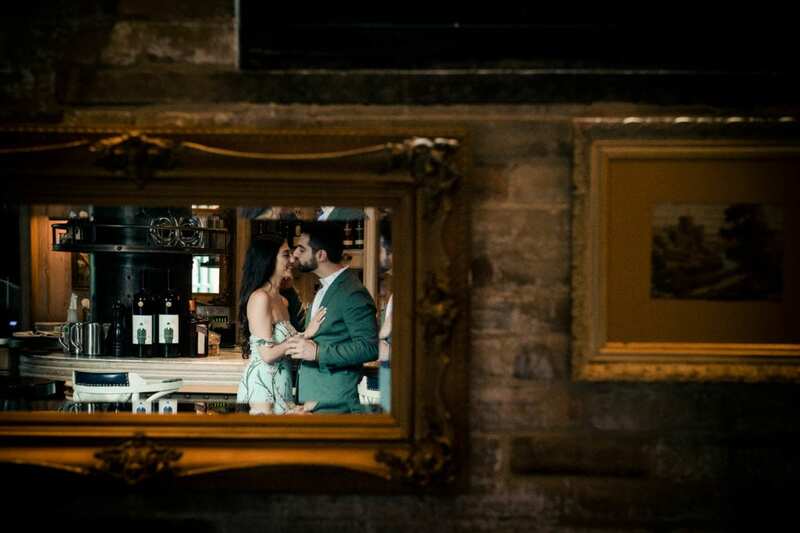 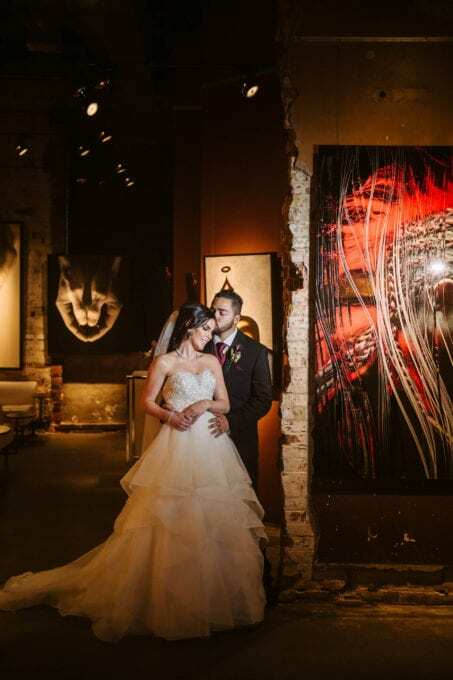 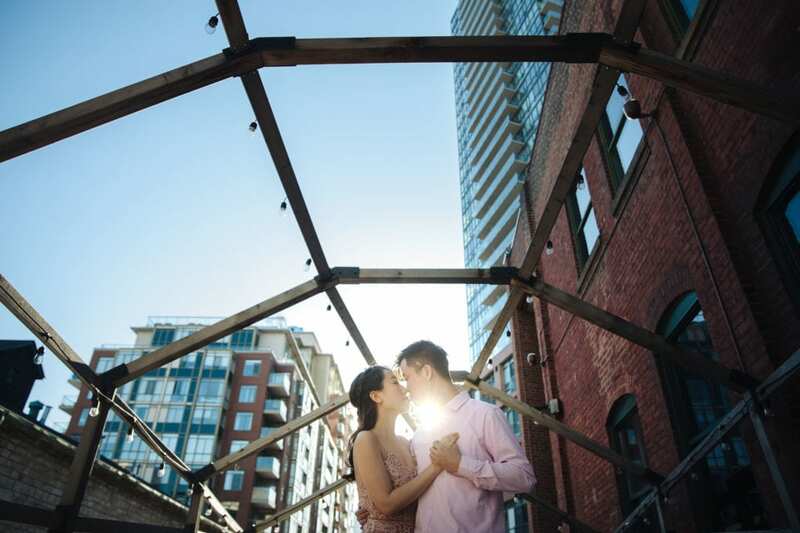 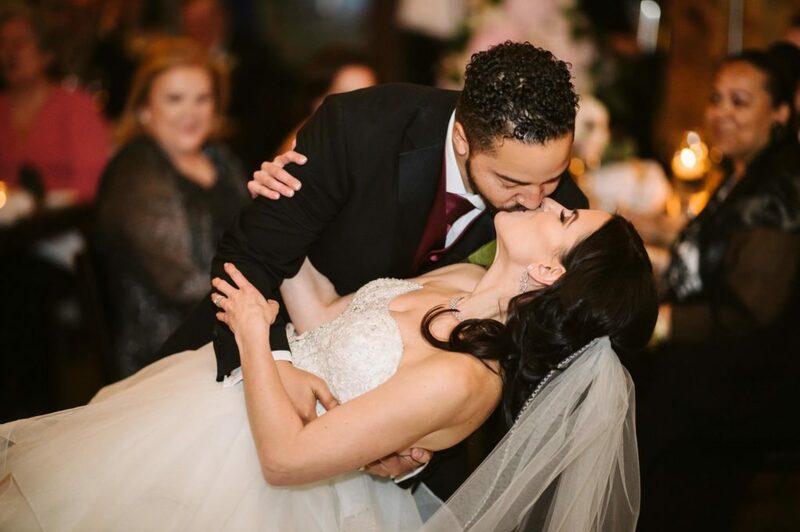 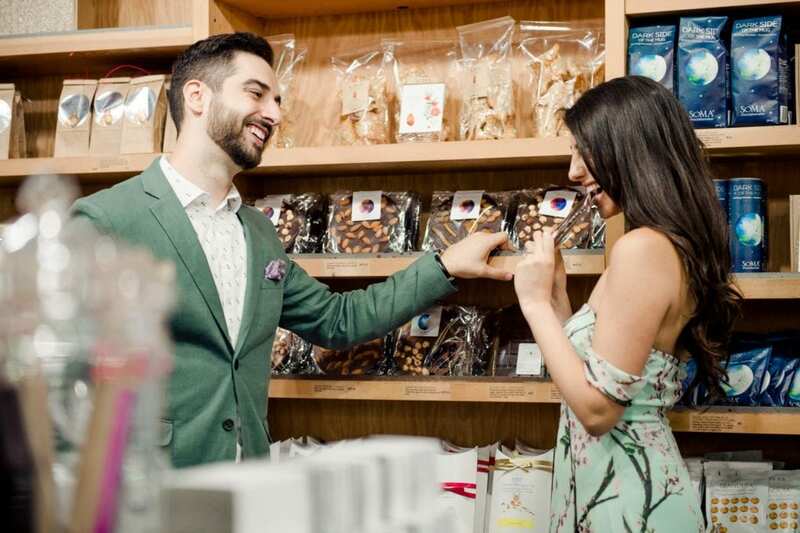 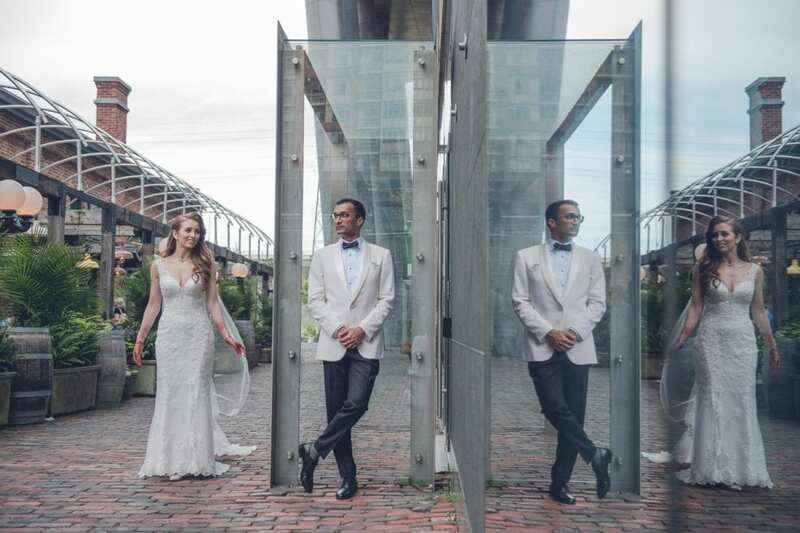 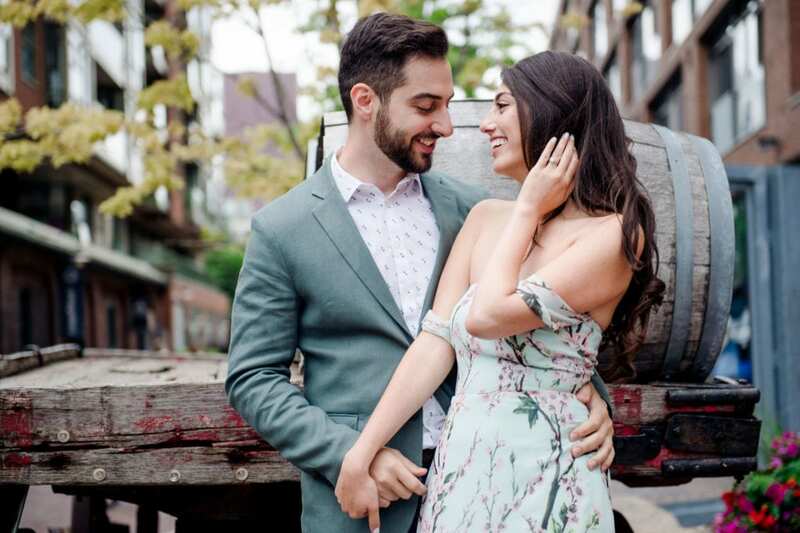 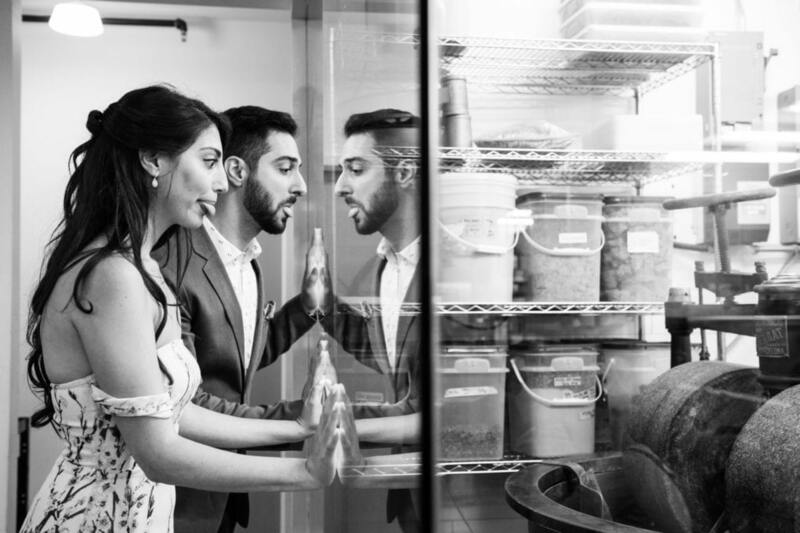 Being one of the oldest parts of the city, you will find some of Toronto’s oldest buildings along with popuar wedding receptions such as The Loft. 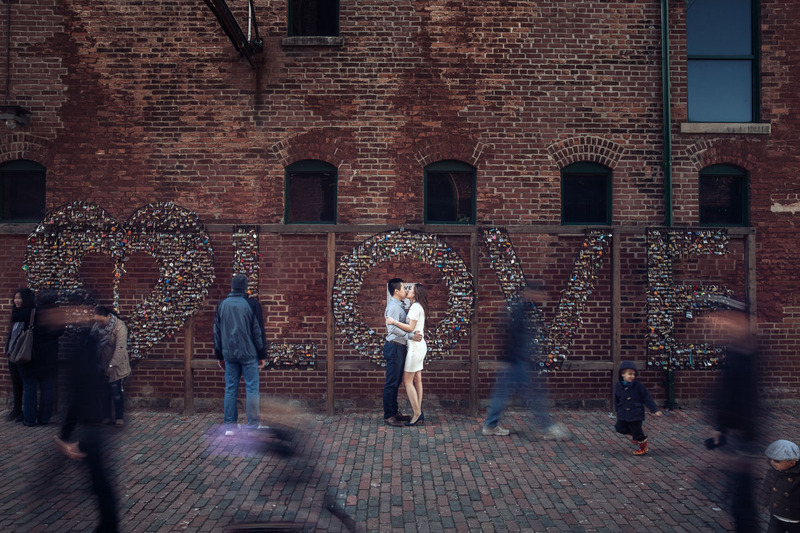 Distillery district is walk only with no cars in the background, this makes it easier to get your photos done with some beautifully restored Victorian style buildings in the background.There are plenty of fun spots like the wall of “love locks” where couples attach locks with their initials to a heart shaped sign. 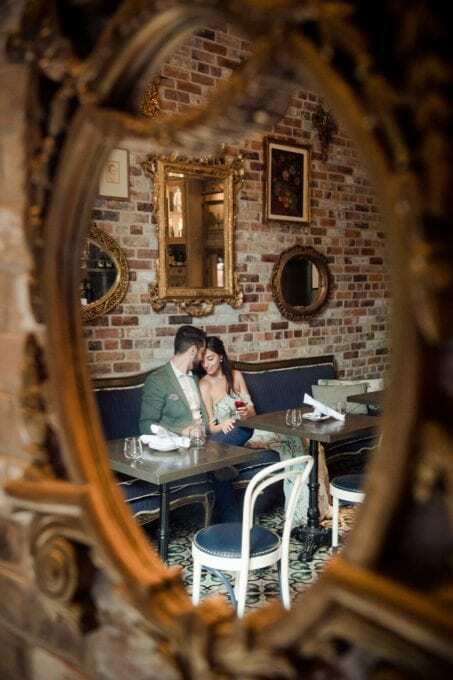 Apart from its architectural surroundings , we are also able to capture some candid shots of couples doing romantic poses, such as sitting togheter at a nearby vintage inspired café or walking together in a romantic alleyway on a bright sunny day. 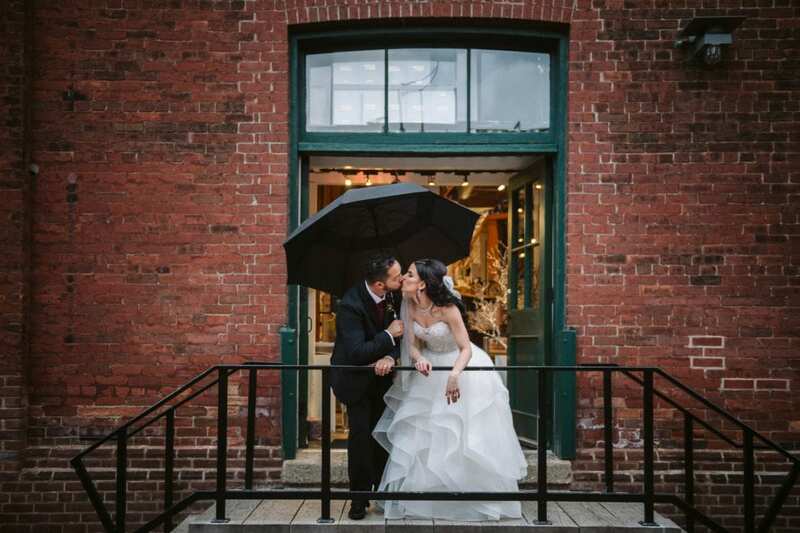 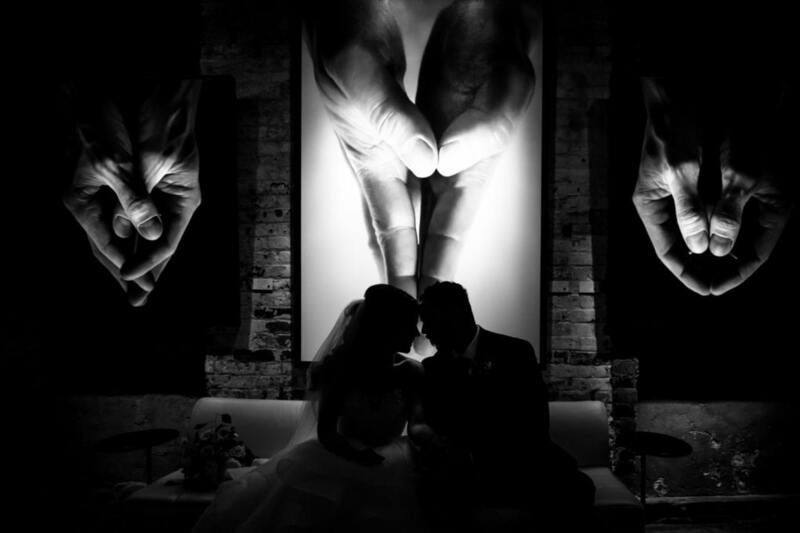 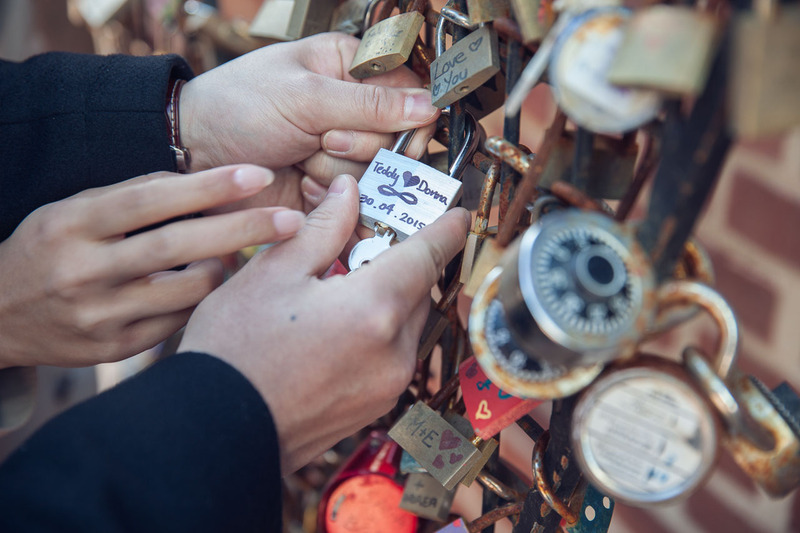 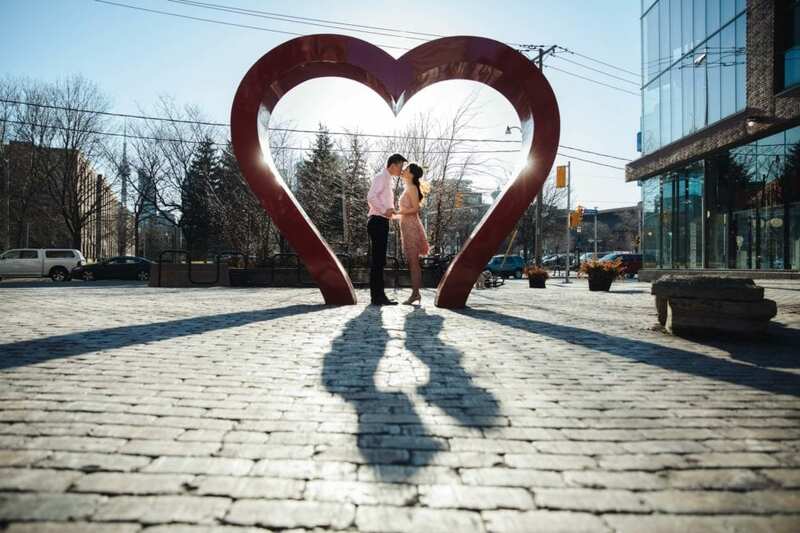 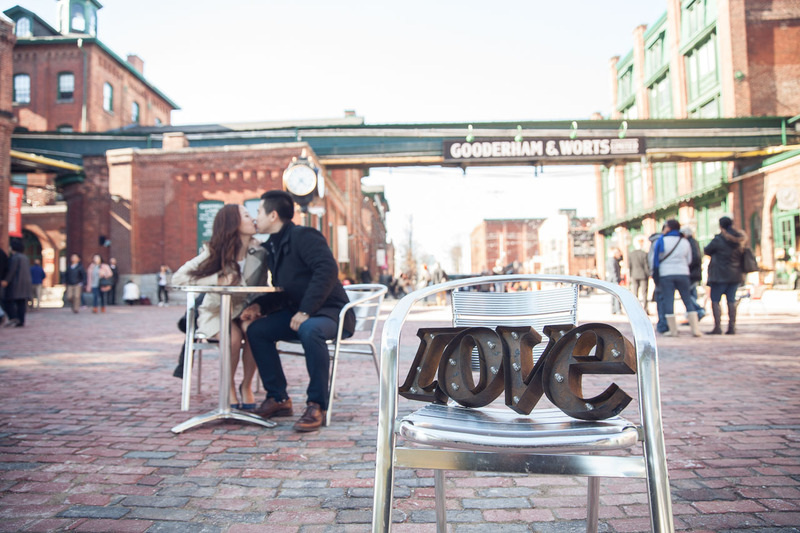 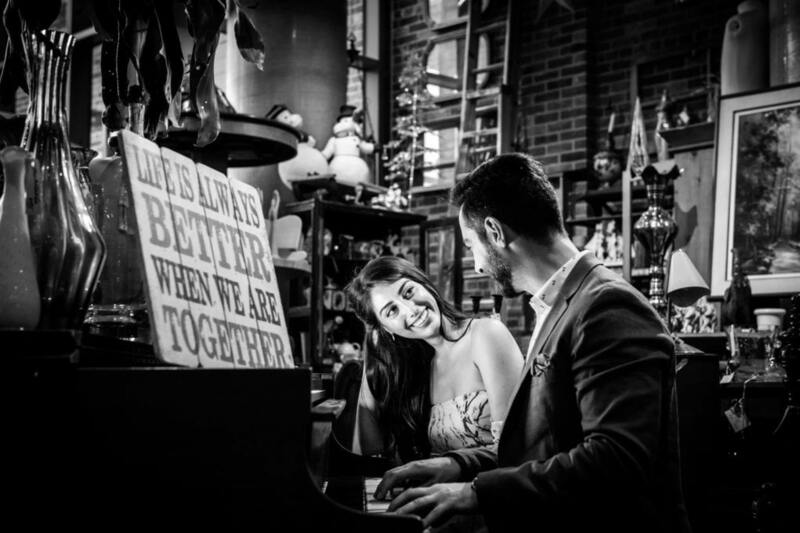 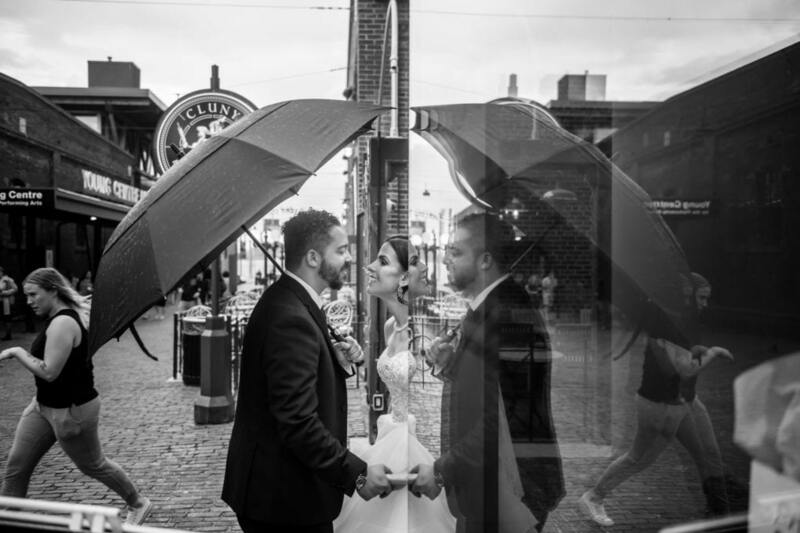 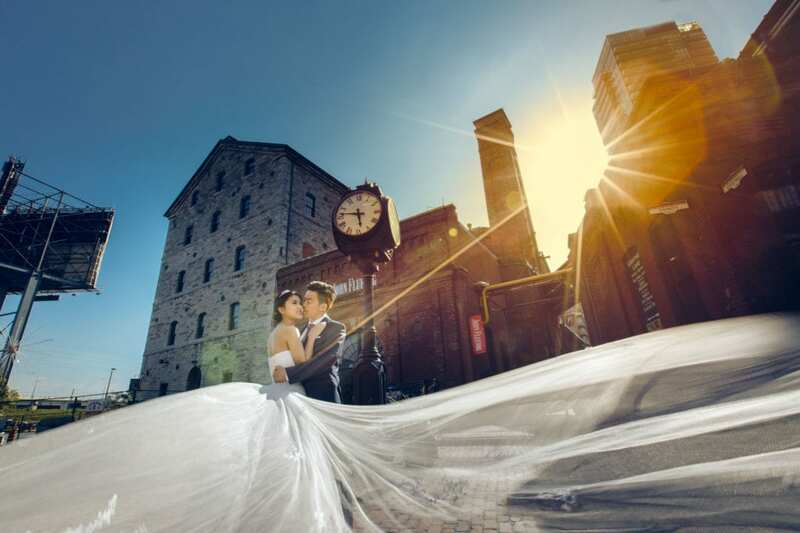 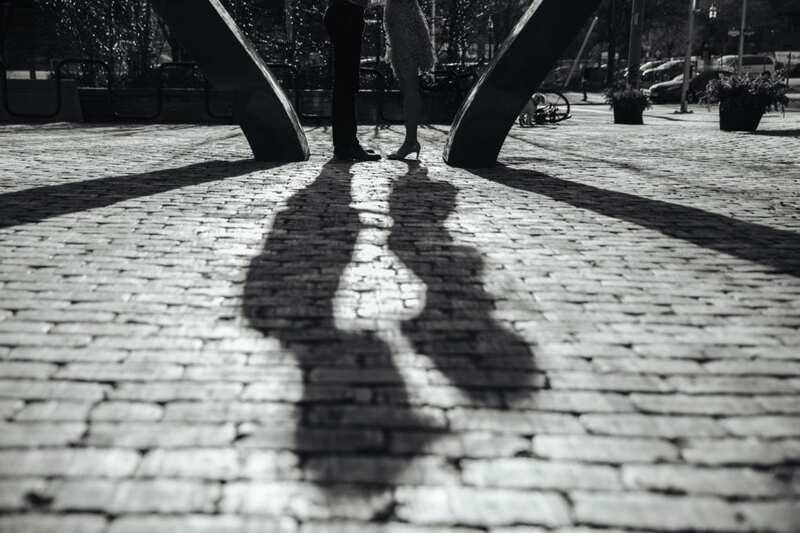 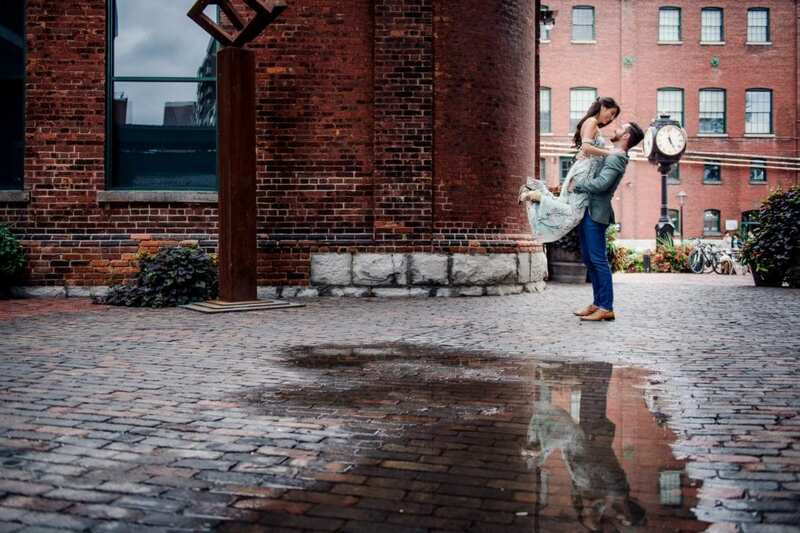 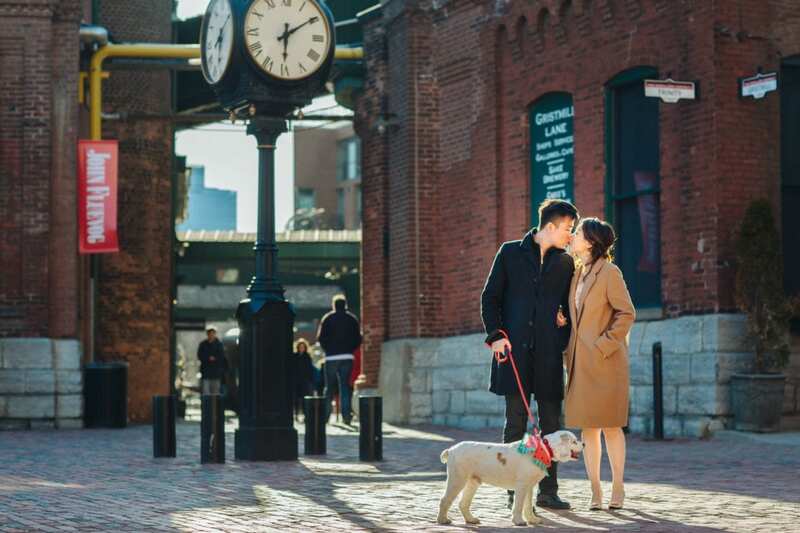 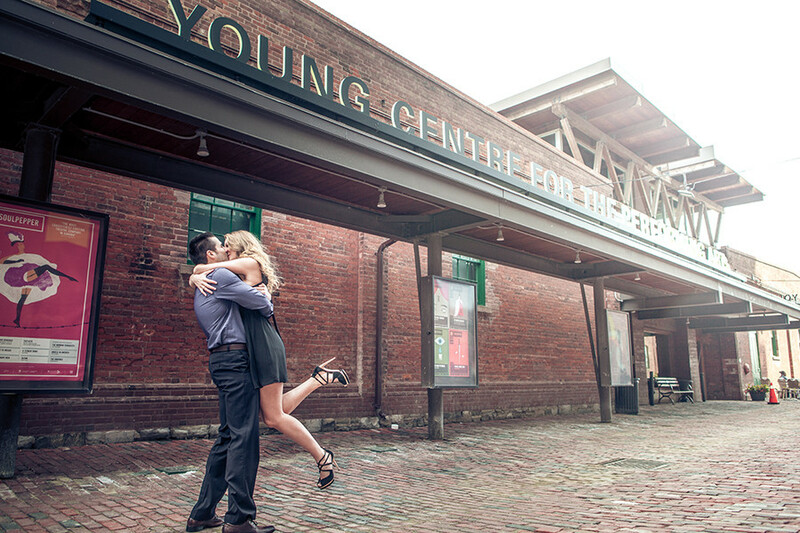 In our gallery you will find lots of fun and romantic images at the Distillery district. 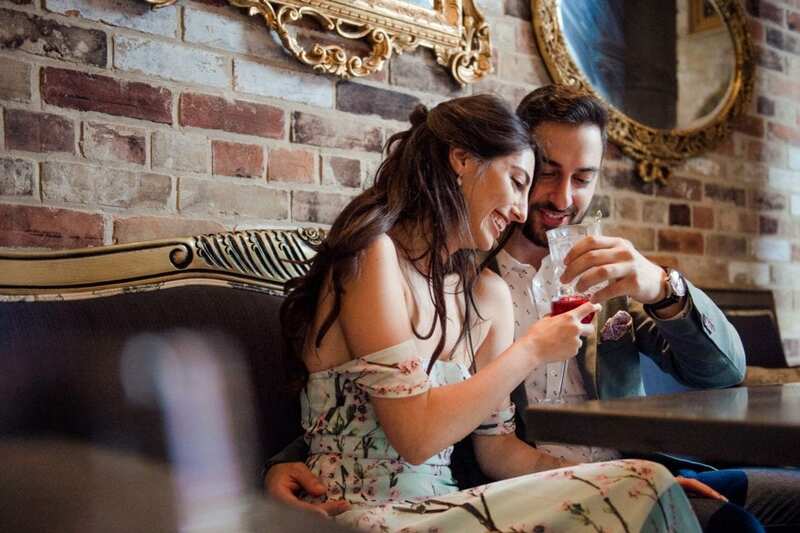 Which will help you see the best parts of the area and also give you a preview of what this location has to offer.